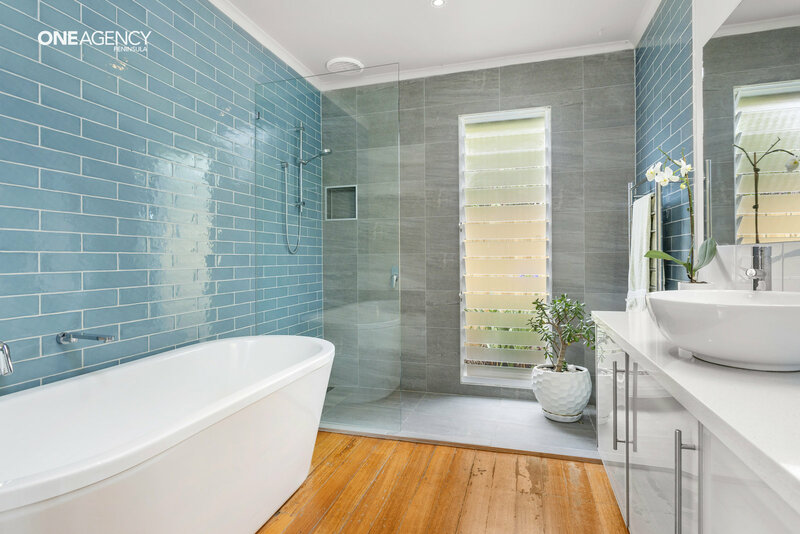 Leave your cares behind and unwind to a new level of harmony. 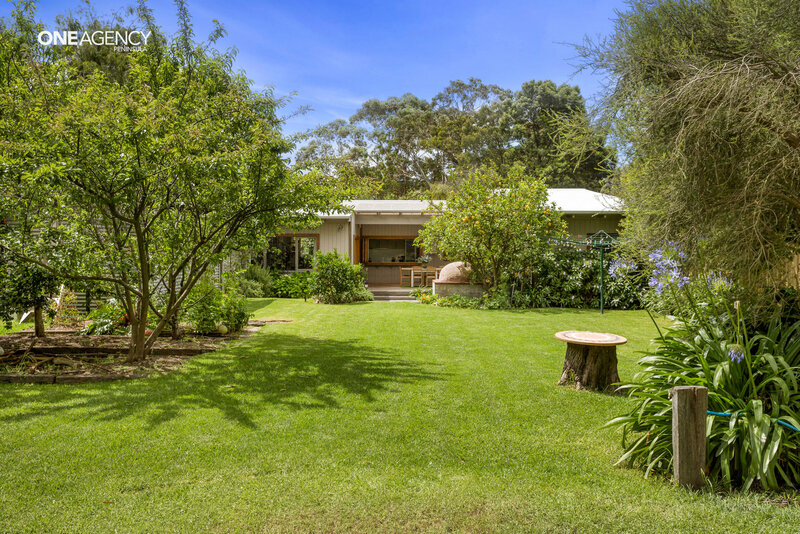 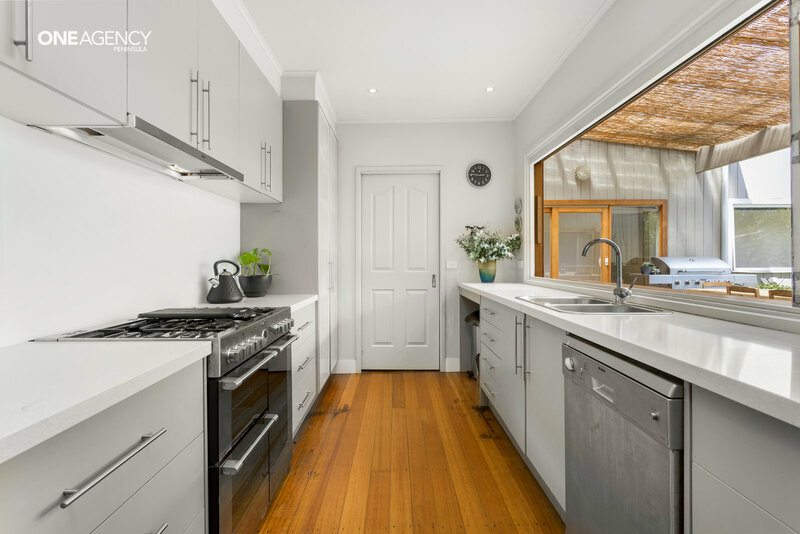 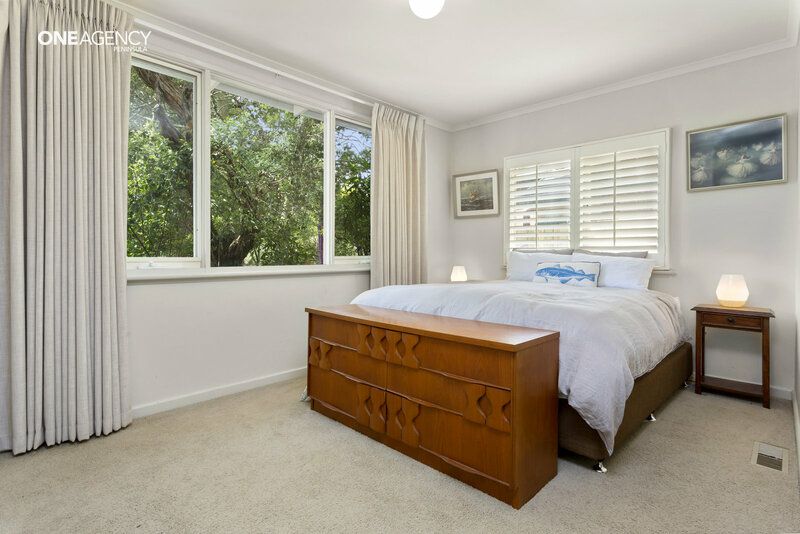 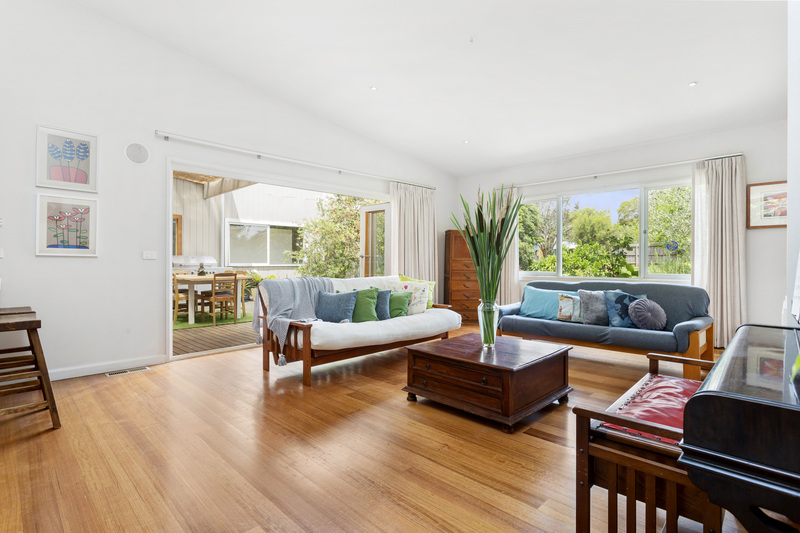 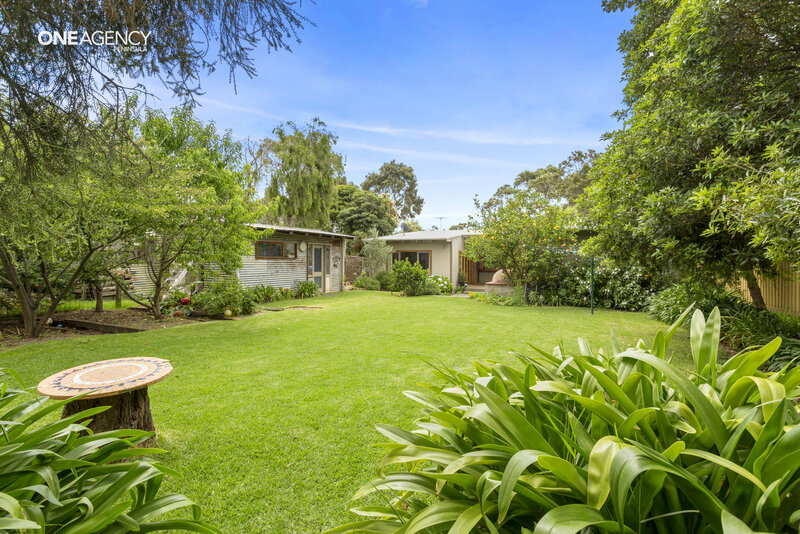 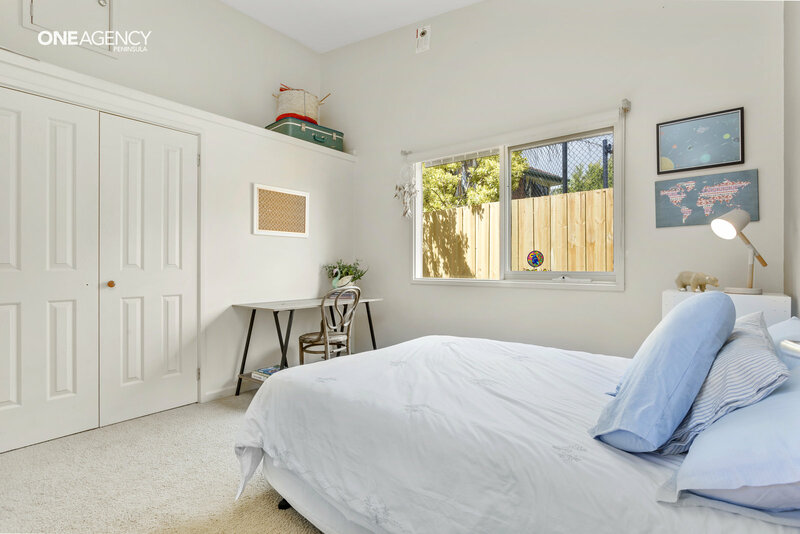 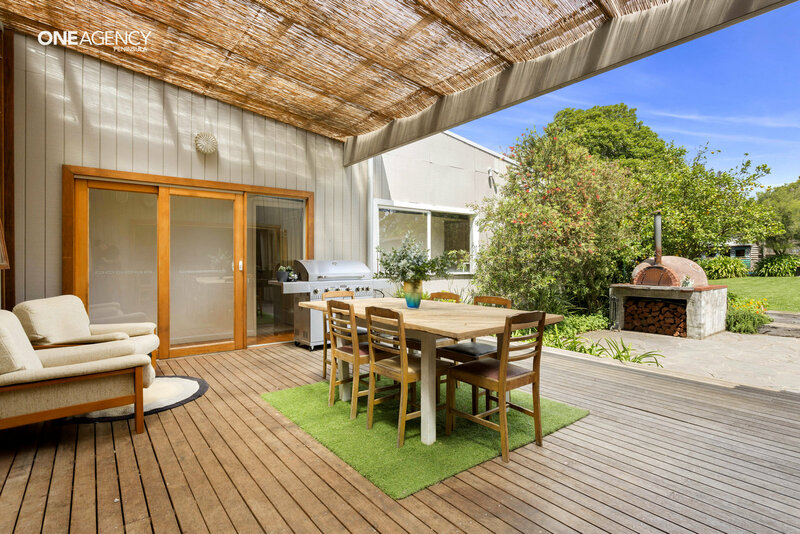 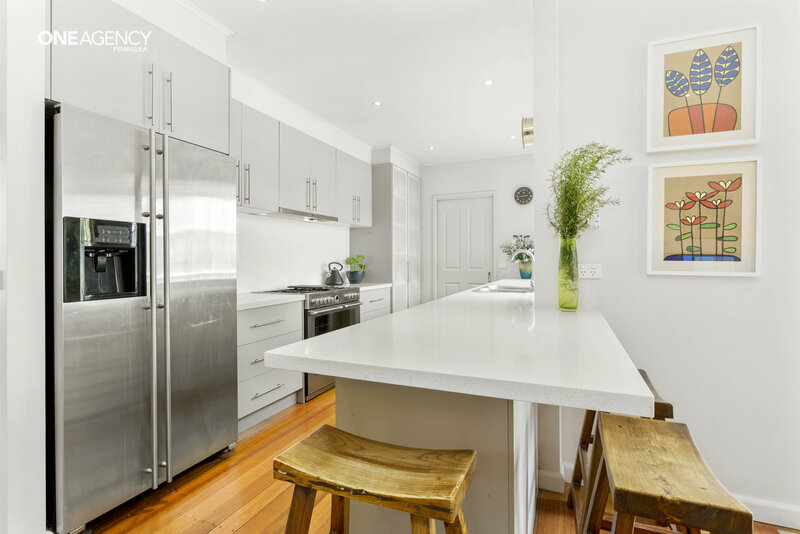 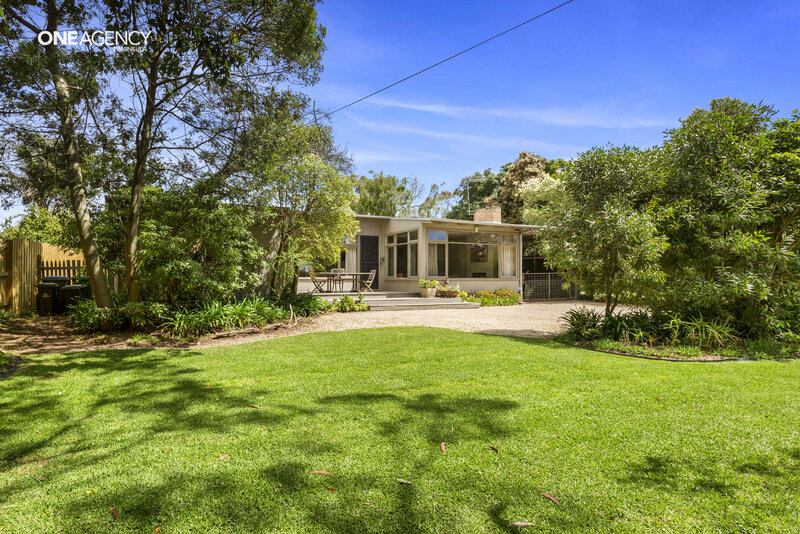 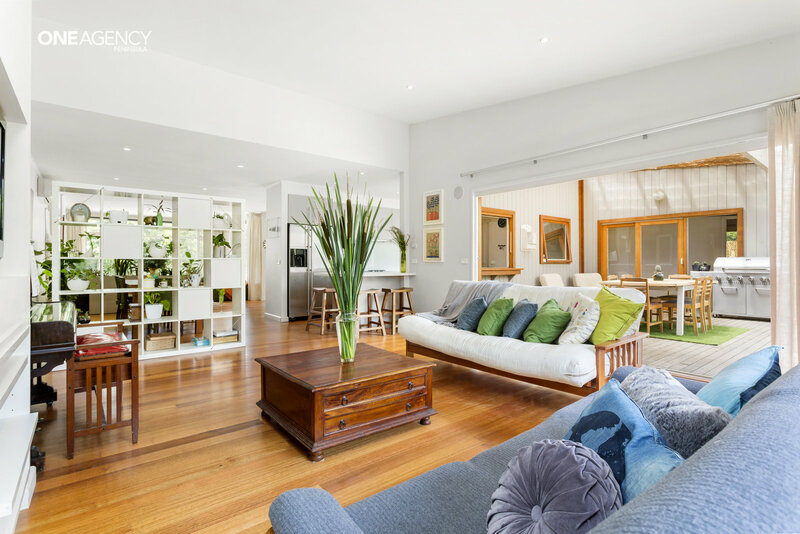 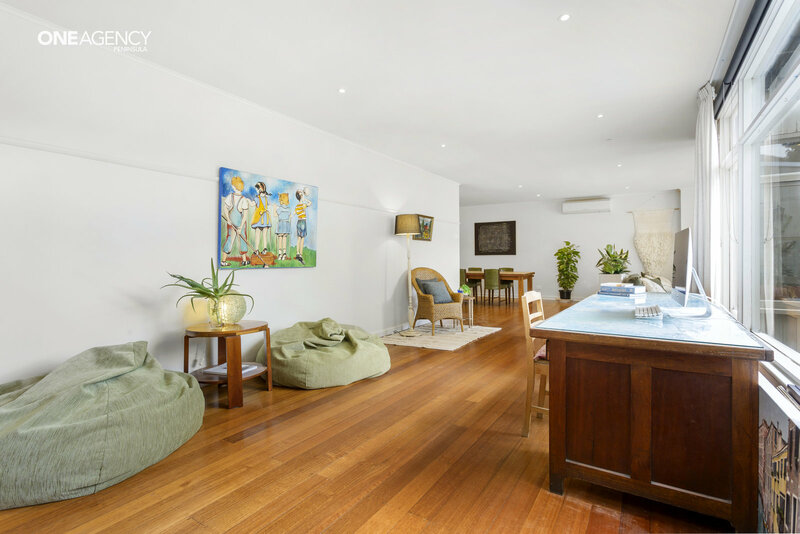 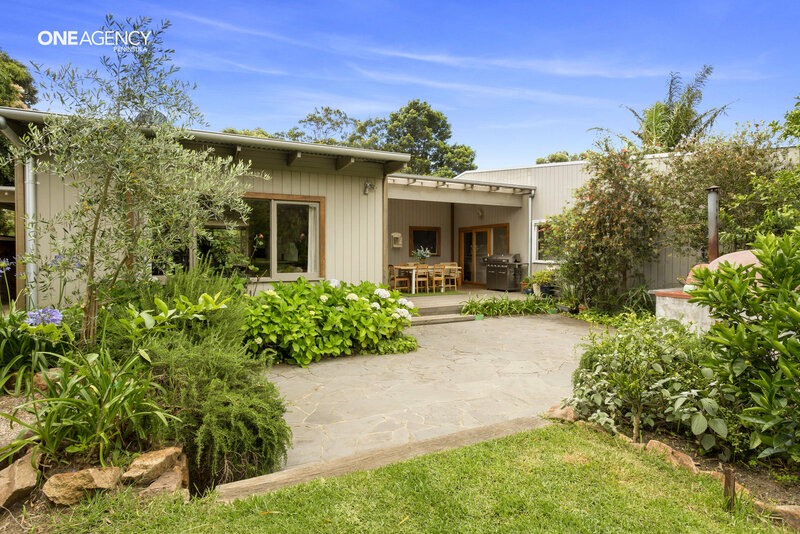 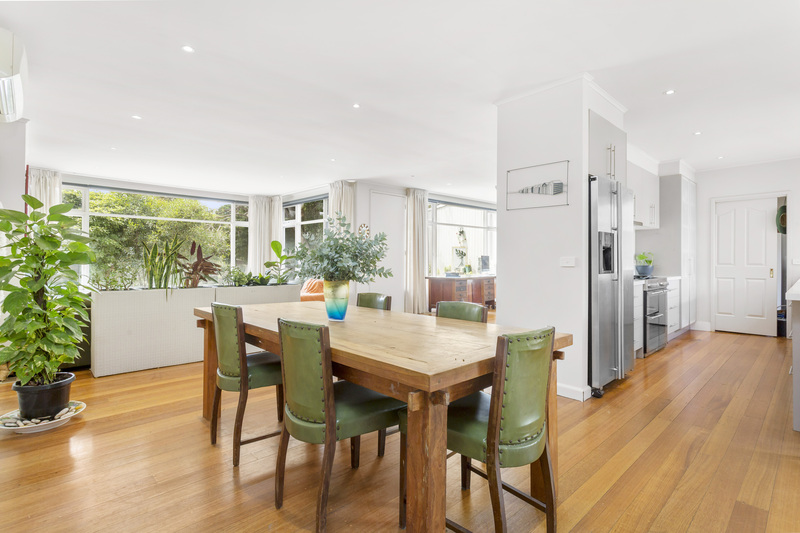 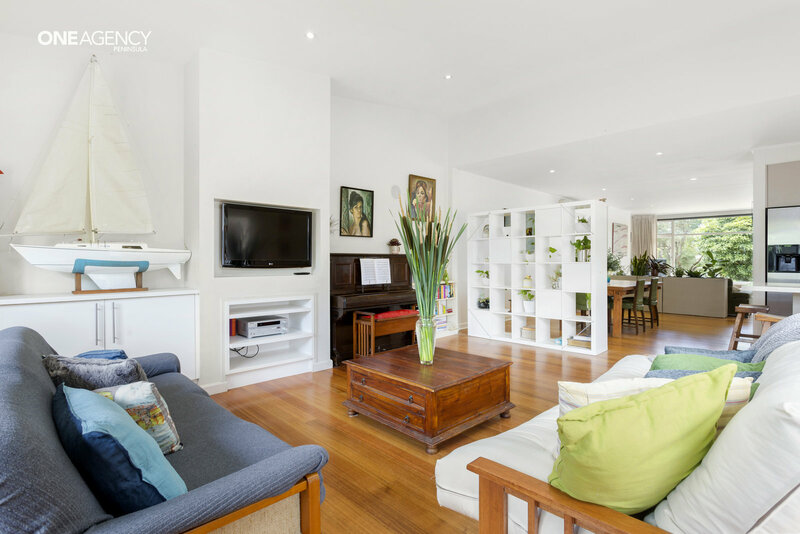 Classic 60’s beach home symbolic of the area remodelled with respect and restraint.The four-bedroom weatherboard home in coastal Mornington echoes the calm of it's seaside locale and combines vintage appeal with breezy living throughout. 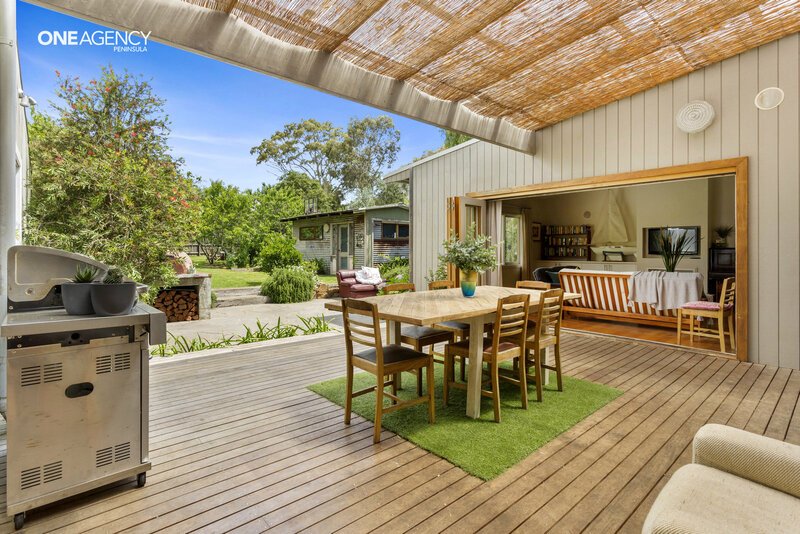 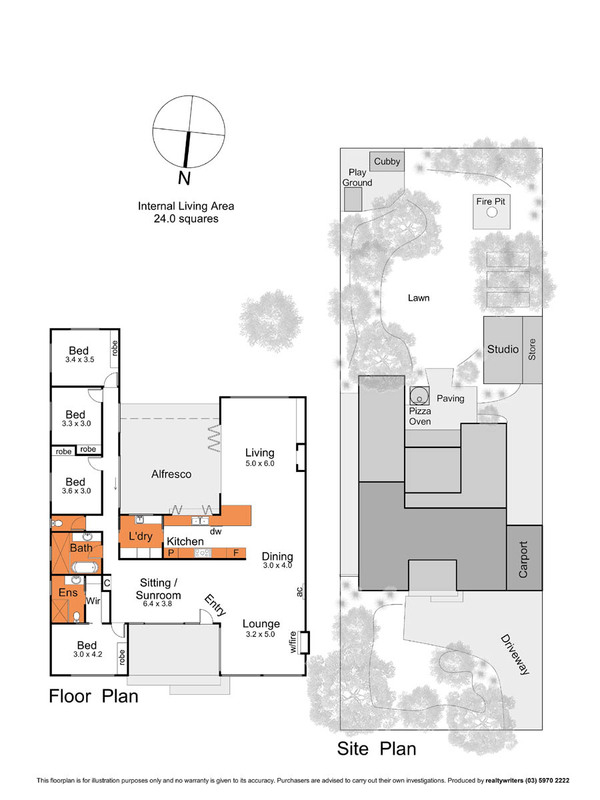 Multiple relaxed living areas all seamlessly find their way to an inviting, covered outdoor patio overseeing the private and level 1244m2, family-friendly allotment. 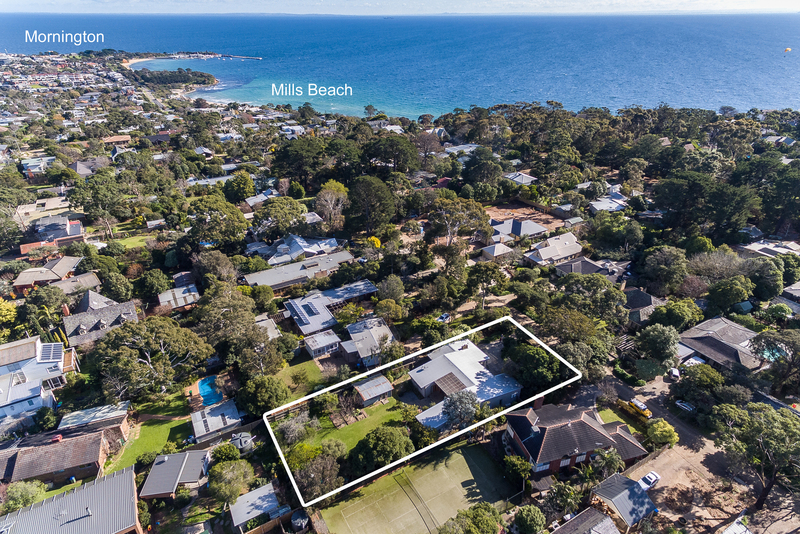 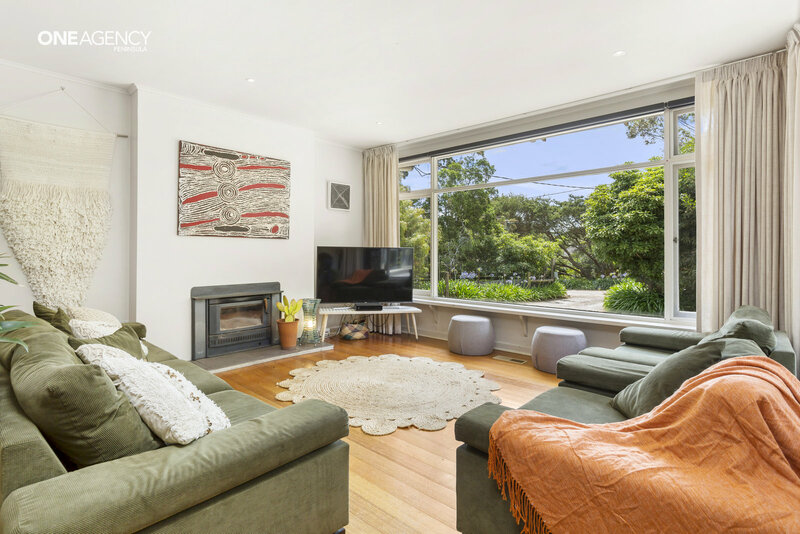 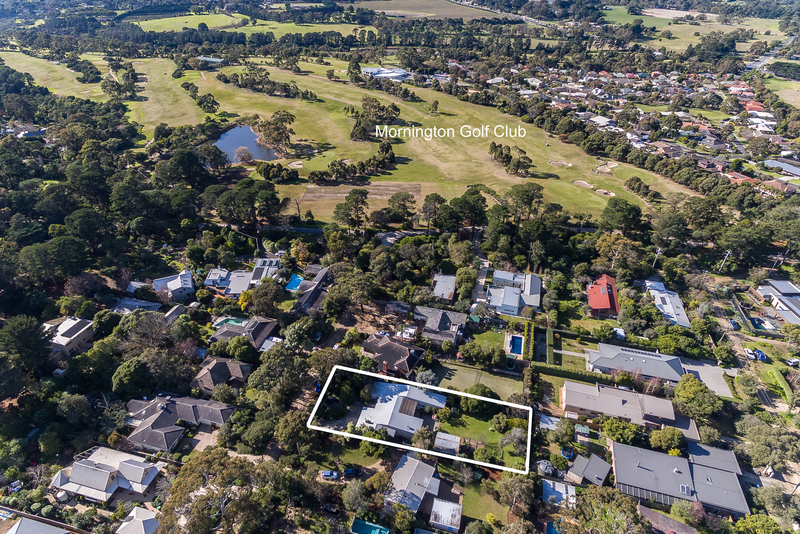 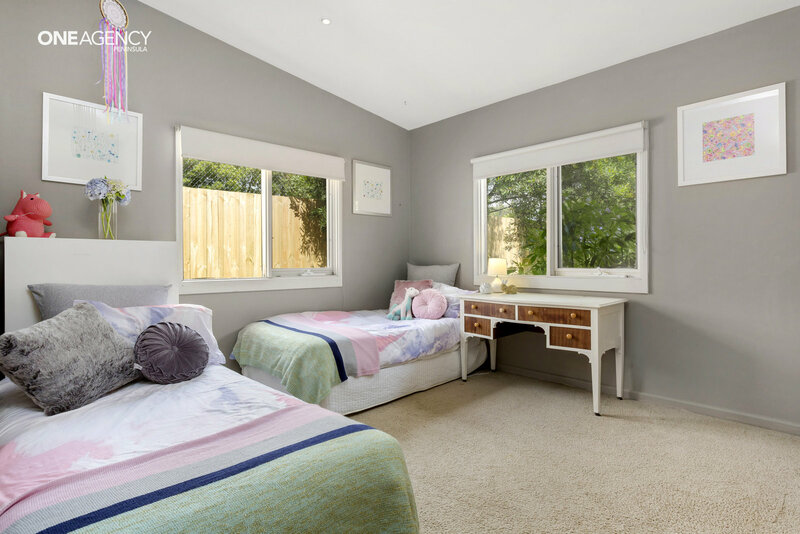 Positioned within walking distance to the golf course, high school, cliff track, local shops, Mills Beach and the Esplanade, this home provides an incredible entry into one of Mornington's most highly regarded and sought after blue-chip neighbourhoods.